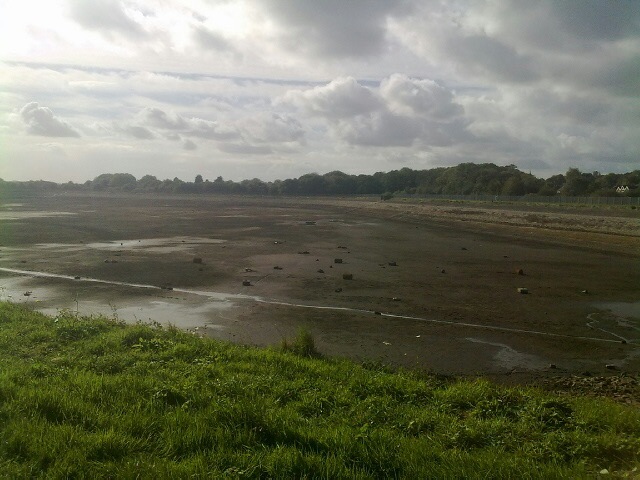 It seems after months of draining Llanishen reservoir in North Cardiff is finally empty. Welsh Green Dragon was there back in February when Western Power Distribution, who own the water body, started draining down the water for a reported safety inspection. 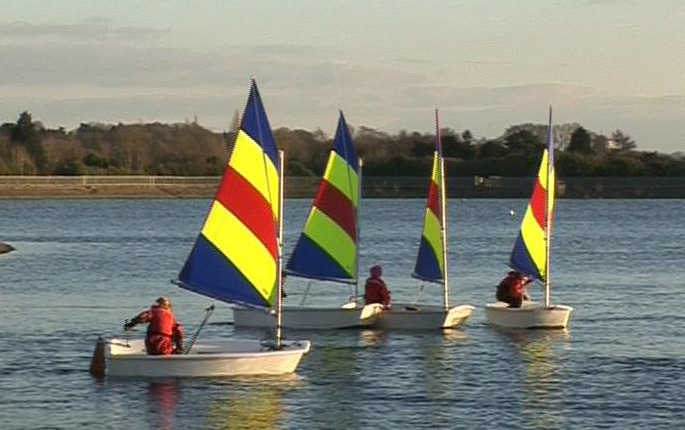 Although at the time the water level was falling, young sailors were still having lessons and it continued to be a valued recreational amenity for people living in northern Cardiff. However after a local resident recently sent the photograph at the top of this piece to us, it seems the pumps have been turned off and the stark reality of the drain down has been revealed. What was once a large open mass of water is now a boggy bowl of mud. Campaigners fighting to save the reservoir have always contested the need to drain down the reservoir and that it amounted to ecological and environmental vandalism. Local anglers have also accused the Environment Agency of not doing enough to protect the fish whose habitat has been destroyed. 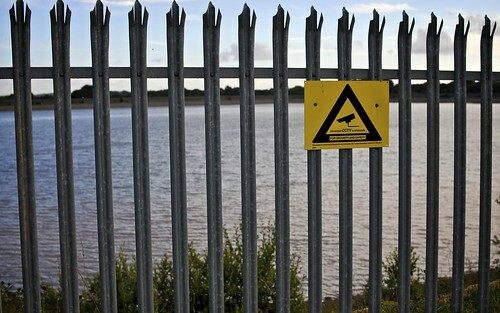 Argument that a recent move by Cardiff City council to officially make the area around the reservoir a nature reserve will save it from being redeveloped into a housing estate is optimistic. Not much protection has been afforded so far by the listing of the structure by CADW or by the minimal intervention from the Environment Agency. Nor have objections by local MP’s or councillors. Now it’s empty it really does look like there’s no going back. A piece on the Lisvane News last week asked ‘Is the fight to save Llanishen reservoir almost won?’. I’d have to argue otherwise. Put simply – what is a reservoir without any water? When will the inspection of the pipes start? Western Power have always maintained they must drain the water to examine pipes they said sat on the bed of the reservoir. They don’t seem to be there and as Llanishen RAG‘s surveyors said all along it seems the pipes must be encased in concrete underneath the bottom layer of the structure. We’ll just have to wait and see how long it takes for this ‘inspection work’ to happen. If the reservoir stays empty a number of things will most certainly change. Damage could be caused to the linings of the clay lined walls as the Victorian banks of the reservoir dry out. This means it could become structurally unsafe and not be strong enough to ever hold water again. 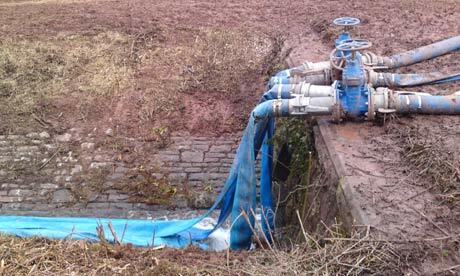 Despite South Wales rainfall being heavy – it’s thought it could take as long as a decade to refill naturally. And local residents will no longer be fighting for a reservoir, they’ll be fighting for a swampy brown pit. One wonders how long it will be until support for the Reservoir Action Group will start to wane. It seems this could be the end for the reservoir, and instead of being a triumph for the locals, they’ve been trampled on by a multinational company who favour profit over the environment. Let’s hope this isn’t the end for Llanishen and the Lisvane News is right.